The Swingbridge is owned by Network Rail and is now in a very poor state of repair as is highlighted by its inclusion in the English Heritage ‘Heritage At Risk’ Register 2014. It is important not to lose this rare survival of Oxford’s industrial heritage and the story it has to tell. 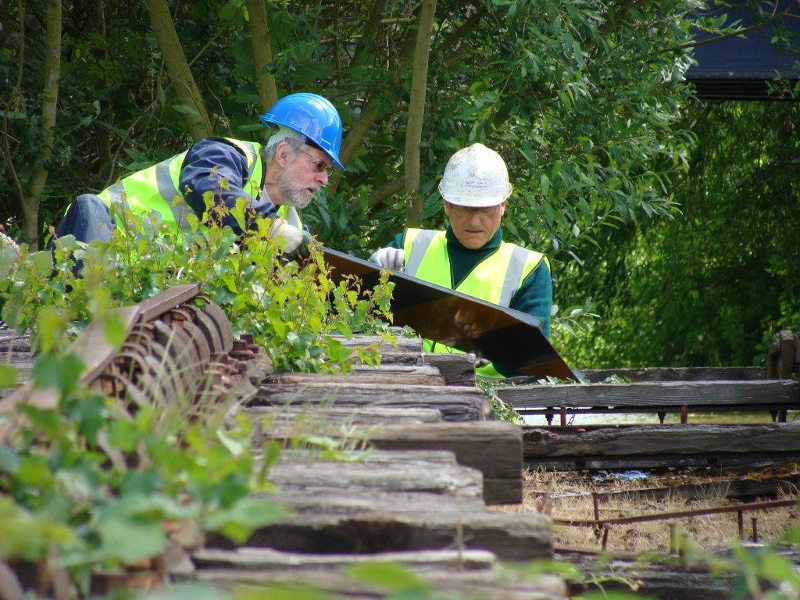 In 2016 OPT are working with project managers TMP to bring the project together to try to be on site next year with the support of our partners Historic England, Network Rail, Chiltern Railways, the Railway Heritage Trust, Oxfordshire CPRE BPT and the City Council – we still have more money to raise but, at last, we are getting there.